You may have noticed that one of the services I offer is Profit First. The next thought is probably, “what is Profit First”? 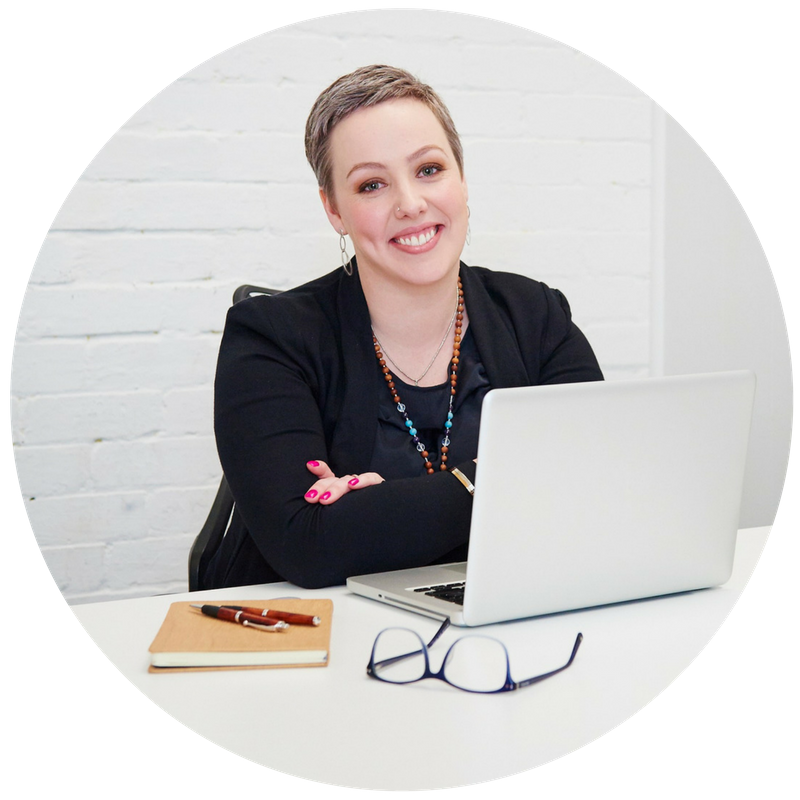 I want to explain what Profit First is about and share with you as to why I chose to go down the path and become the first Profit First Professional in Melbourne, Australia. One of my missions is to make finances, and especially cash management, for business owners as understandable and easy as possible to implement. Profit First does this! Before becoming a Profit First Professional, I not only read the book ‘Profit First’ by Mike Michalowicz, but I also implemented it into my own business to make sure that it actually worked and wasn’t just something theoretical or difficult to implement. I can assure it not only works but it was more than do-able when it came to the implementation. Profit First was founded in the US by the above-mentioned Mike Michalowicz and majority of Profit First Professionals (PFP) are located in the US. I am happy to report that there are a few of us in Australia (the numbers are growing!) and Europe. It is becoming well known around the globe and my prediction is that we will see a big increase of PFPs in the near future in Australia. It is a cash management system that ensures the business owner takes a profit and is always paid, no matter how small the income may be. Income – Expenses = Profit. This method goes against human nature, trapping business owners in a panic driven cycle of operating pay cheque to pay cheque. Income – Profit = Expenses. This not only means you take your profit first and then what is left is for paying your expenses. It also gives you control over where your money is going and ensures that you can pay everything you need to, including paying off debt and paying yourself. Profit First really simplifies and takes away the worry and stress of not knowing whether there will be enough money in your account to pay things such as tax, GST or yourself, let alone have a profit amount sitting in your bank account! 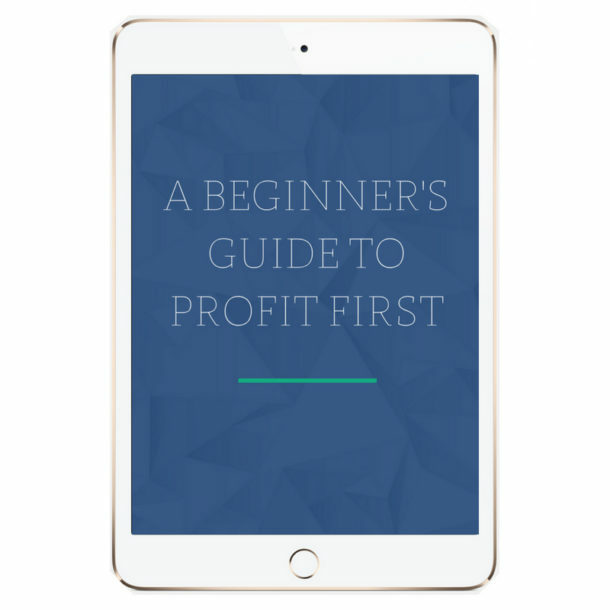 To get you started, I would love to gift you the first few chapters of the Profit First book. Here is to making profit FIRST in your business! 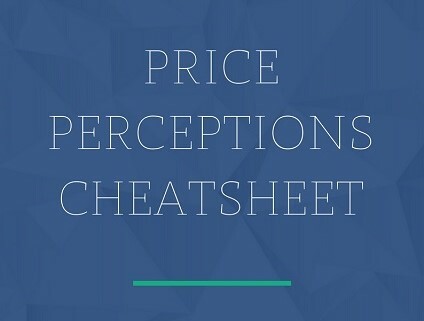 PreviousPrevious post:Critical foundations for business successNextNext post:Hourly billing – is it really the best pricing option for my business?